Thank you very much Veikko...much appreciated. Thank you very much Allen, really moved by your comment. 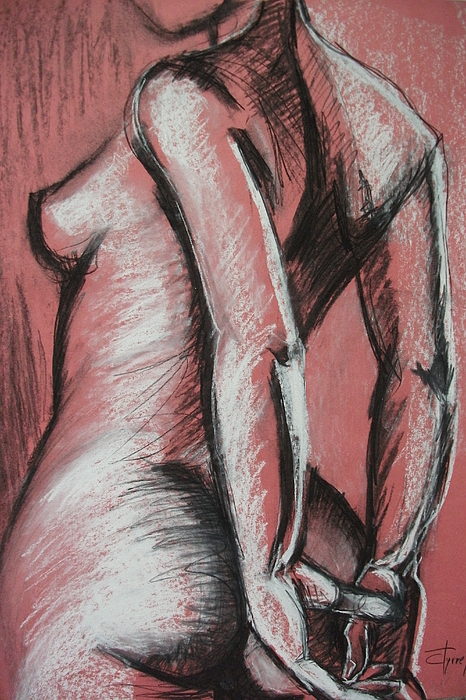 www.carmentyrrell.co.uk Original unique charcoal and pastel drawing on pink paper, unframed. A semi-abstract work which will complement well a modern room style. 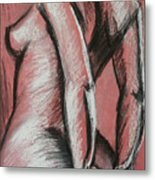 In these two works, Graceful Pink & Elegant Pink, I am showing the powerful expression of arms and hands through gestures.